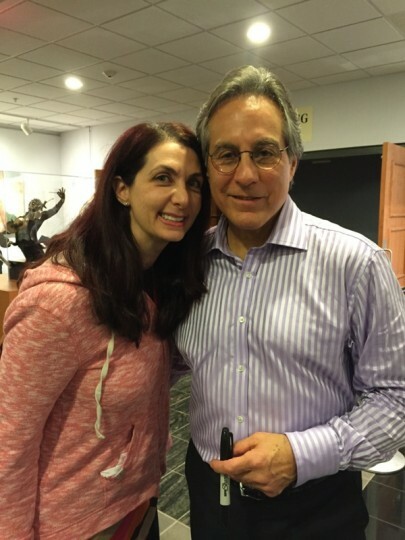 Lisa and Jon attended a Max Weinberg Jazz Concert. We met Max at a private reception after the show. This entry was posted in Family, Lisa on November 1, 2014 by Jonathan Shapiro.